2019 Shimano Japan catalog is now ready. Daiwa will not issue paper catalog in 2019. 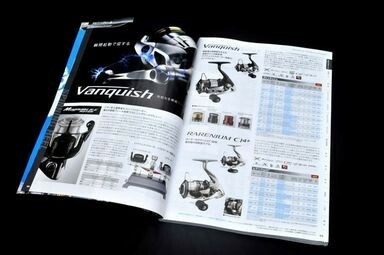 Shimano Japan Catalog is about 1cm thick, 300-400 page catalog with about 1000 reels, 1000 rods and more! All catalogs are written in Japanese, and please refer to this page for how to read Japanese catalogs without knowledge of Japanese. Catalogs will be shipped by separate air mail and I may not combine shipment with other purchase. 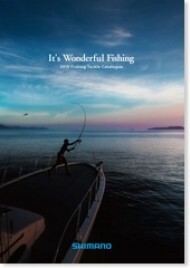 The total price includes the air mailing fees, and no shipping charge will be added for the catalogs.